Age spots, also known as sunspots or solar lentigines typically appear on your face, hands and back as brownish or grey discolorations on your skin. 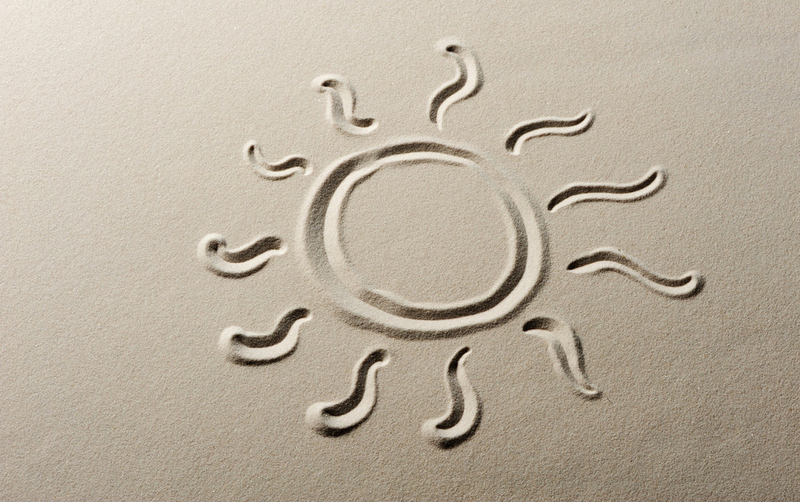 Age spots are caused by sun exposure and normally do not require medical treatment. Many patients, though, seek treatment for cosmetic reasons. People of all ages are susceptible to these spots, though those with lighter skin tend to develop them more frequently. Those that are sensitive about the appearance of sunspots can use a variety of cosmetic procedures to rid their skin of these marks. The treatment is very quick, easy and painless. The laser energy penetrates the areas of pigment that causes age spots and sunspots and breaks apart the pigmentation. Your body then naturally absorbs the particles of pigment. The procedure can be done on the face, hands, arms, legs or anywhere that there are brown spots and usually resolves with 1 treatment. What is the cost of age spots and sunspot? The price of age and sun spot removal varies for each person depending on the extent of treatment necessary. We recommend scheduling a consultation with Mary to discuss the cost of laser skin resurfacing. The best way to keep those pesky spots from appearing is to limit sun exposure. As a general rule, if you’re going to be exposed to the sunlight, wear a high-quality broad-spectrum sunscreen, such as the award-winning Obagi Nu-Derm® Sun Shield Matte Broad Spectrum SPF 50. You can buy this and other super sunscreens at our MedSpa, here in Gainesville. If you want to reduce the appearance of dark spots, we also recommend using brightening and lightening serums. Using brightening and lightening serums at home goes hand in hand with these in-office procedures. Lighteners help reduce the appearance of already existing dark spots. Brighteners help prevent new hyperpigmentation from forming. Both lighteners and brighteners should be used over a period of time for best results. Combined with a peel or a laser treatment, the brown sun spots that age your look will disappear and give you a much more youthful appearance. Don’t forget to ask Mary about these Obagi Nu-Derm®. Nu-Derm includes prescription-strength hydroquinone, the gold standard in helping to reduce the appearance of dark spots.